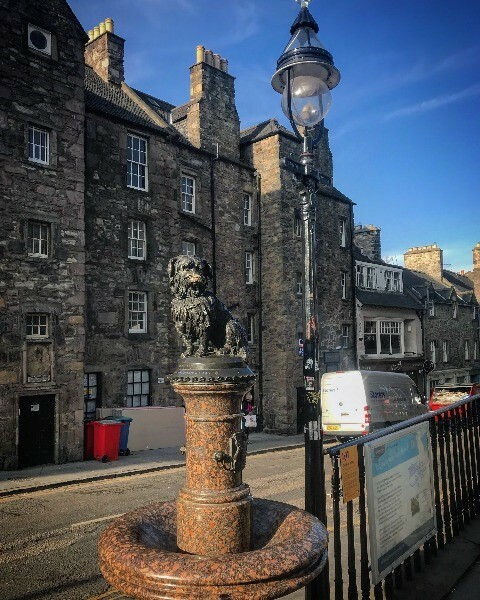 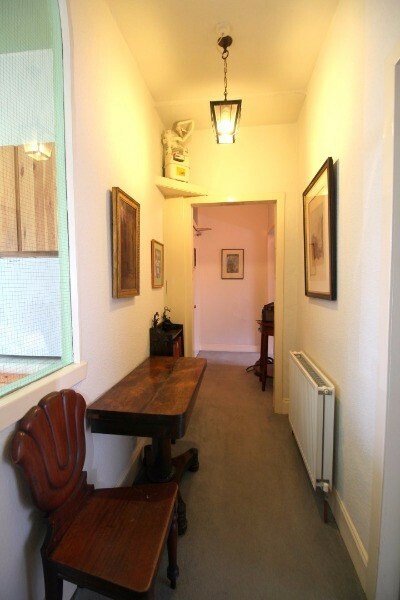 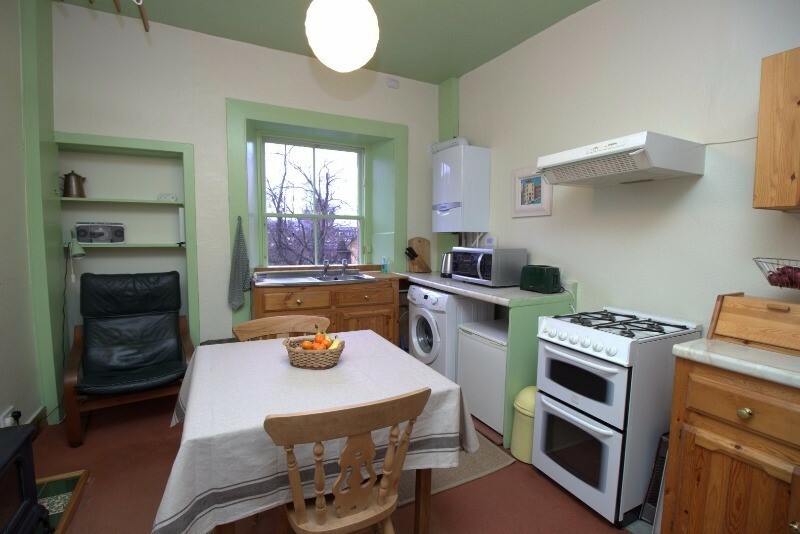 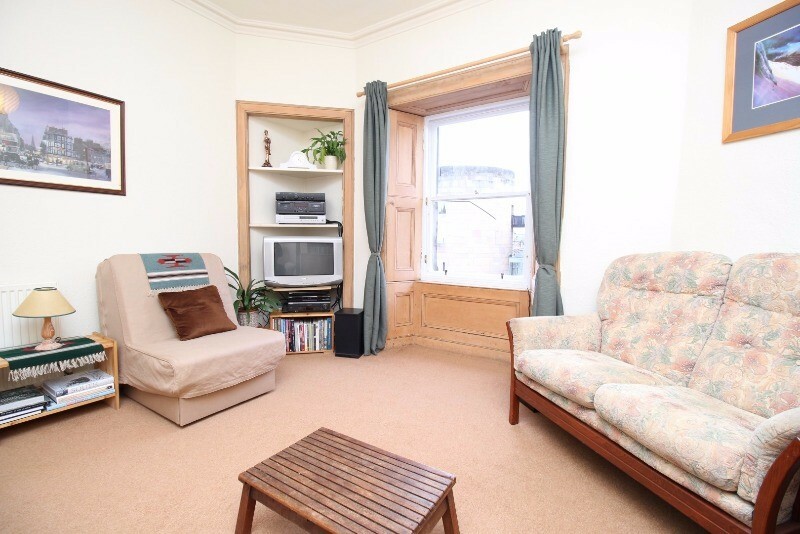 This top floor apartment is found in the heart of the festival, next to the iconic Greyfriars Church. 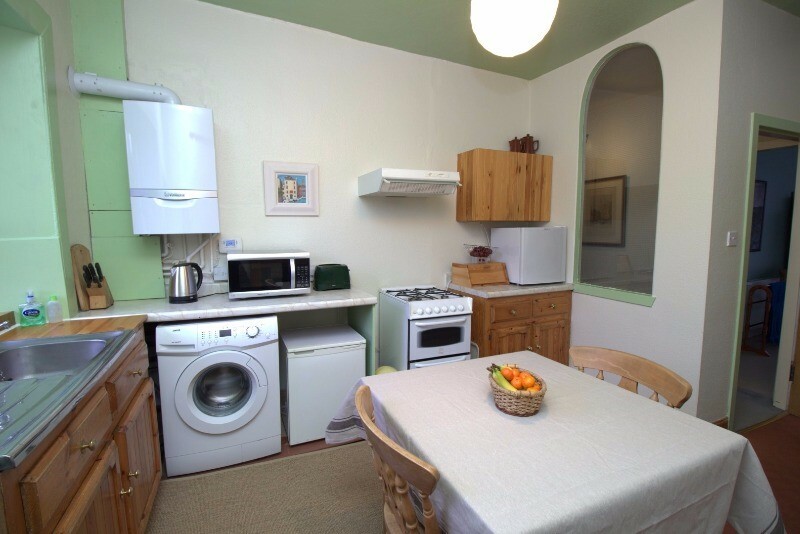 The enviable position, allows you to be in the midst of the city, while enjoying a quiet apartment. 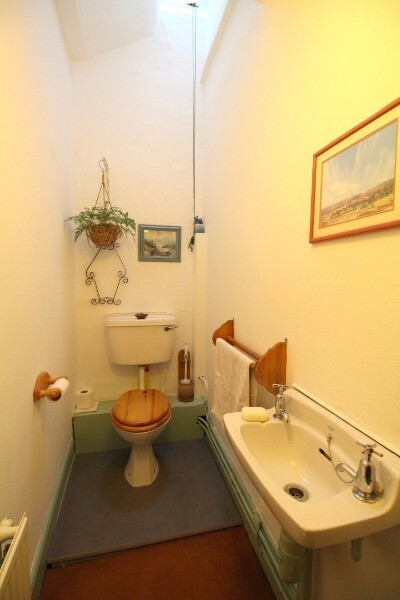 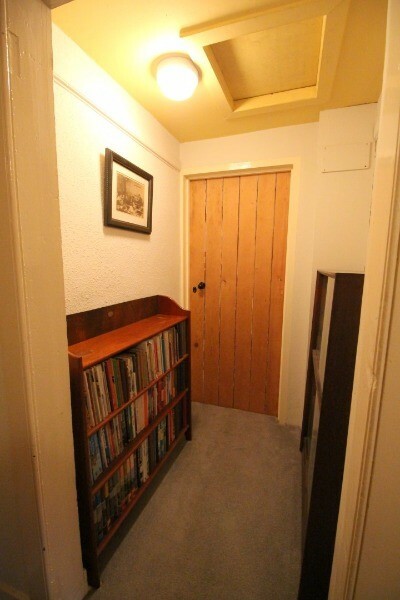 Accommodation comprises: hall, living room with fold down single futon appropriate for occasional use, eat in kitchen, bathroom with separate bath and shower - the WC is separate. 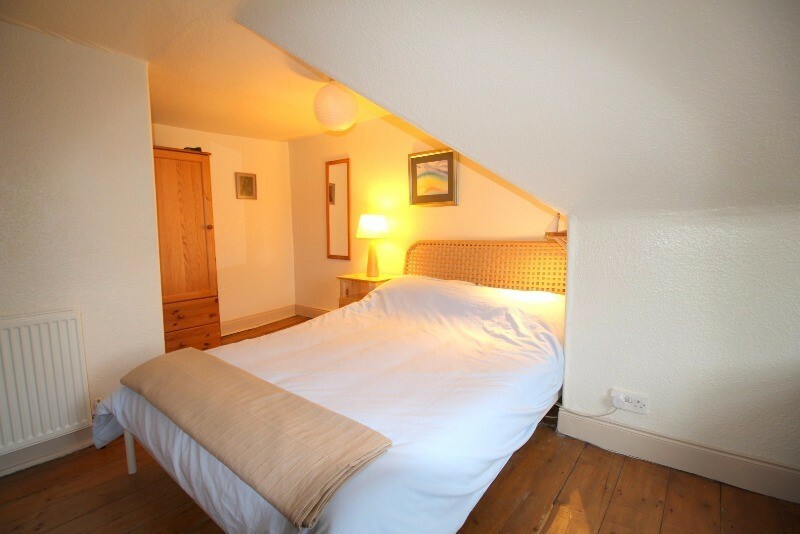 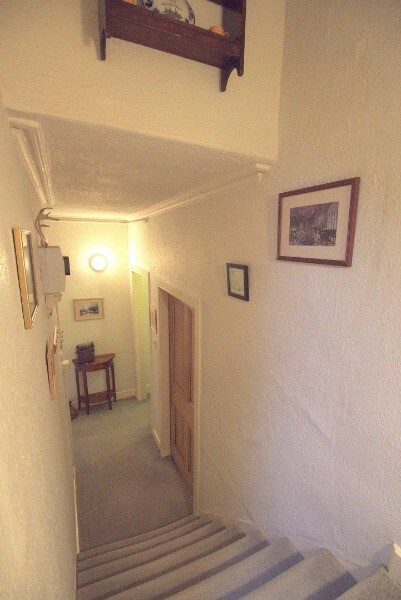 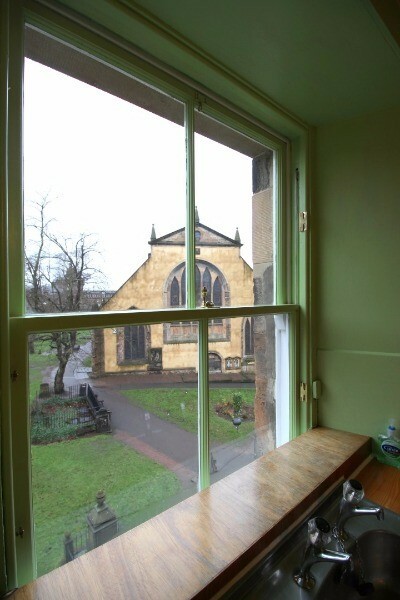 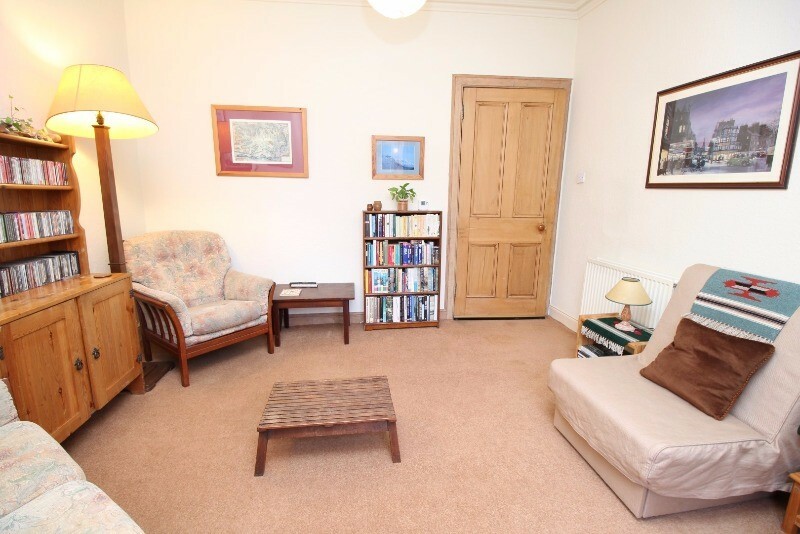 Moving upstairs, there is a lovely double bedroom enjoying views over Greyfriars Church. 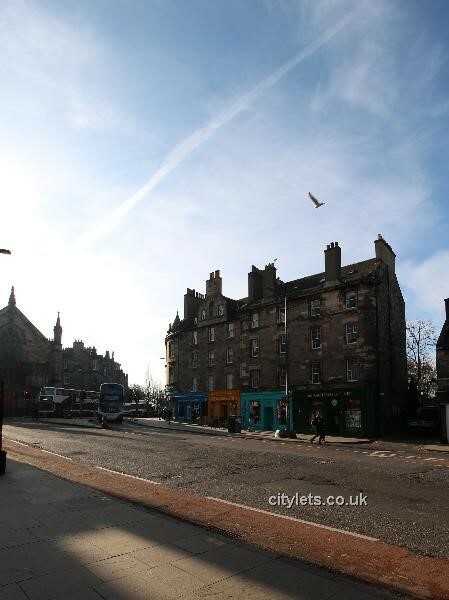 Close by there are an abundance of local, shops and services. 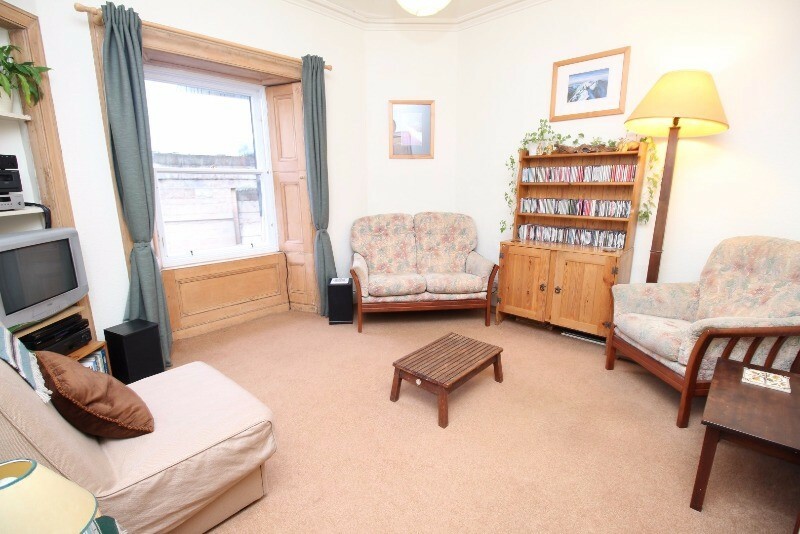 Perfect for any guests looking to be close to the city centre. 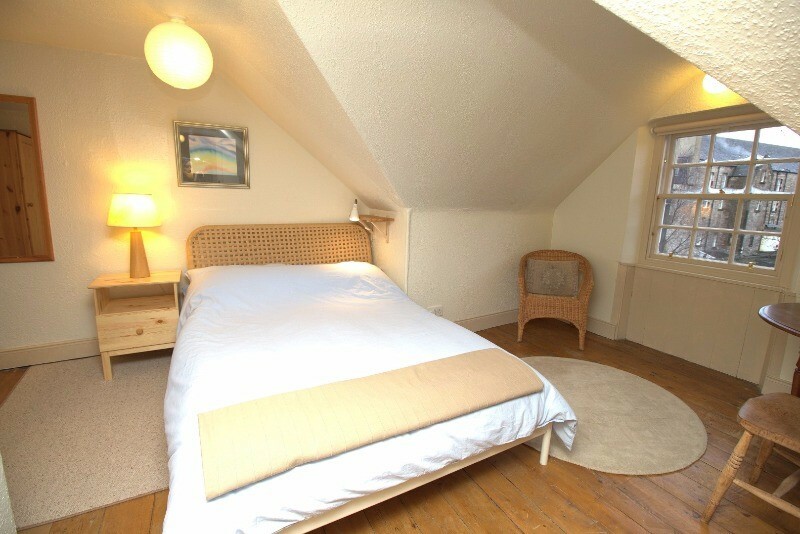 Please note the fire in the kitchen will be altered, and tall visitors should be aware of the eaves in the bedroom.